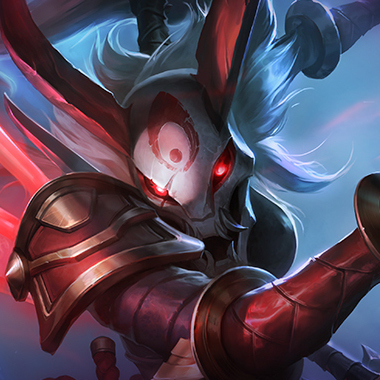 Kalista is a marksman that is unique in the fact that she can soulbind a teammate (Preferably her support) and give them unique abilities when working together. She's also unique in the fact that she cannot cancel autoattacks, instead leaping after the auto is complete thanks to her passive, Martial Poise. Playing Kalista correctly is a team effort, especially since her W's passive allows her to do extra damage if both she and her support hit the same target in close enough succession. 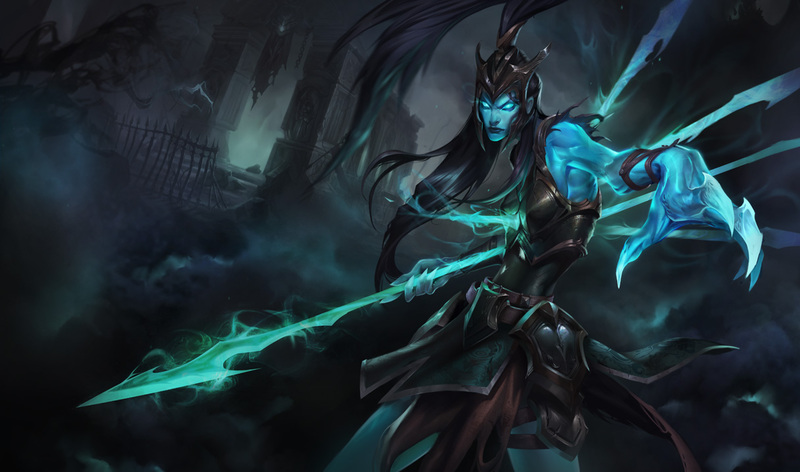 Kalista has the tools to be a powerful Champion, and one that is dangerously difficult to play against. Enter a movement command while winding up Kalista's basic attack or Pierce to lunge a short distance when she launches her attack. Passive - When Kalista is near her Oathsworn, she gains Attack Speed. If they both basic attack the same target, she deals a percentage of their max health as magic damage. 10 second cooldown per target. Active - Send a soul Sentinel to patrol an unseen area. Champions spotted are revealed for 4 seconds. Sentinels last 3 laps. Kalista gains a charge of Sentinel periodically. While Rend is off cooldown, Kalista's spears pierce their target, lingering for 4 seconds. Rip the spears from nearby targets, dealing physical damage and slowing their Movement Speed for 2 seconds. Each extra spear increases Rend's damage.If Rend kills at least one target, its cooldown is reset.If Rend kills two or more targets, its mana cost is refunded. Draw Kalista's Oathsworn to her. For up to 4 seconds, the Oathsworn is untargetable and pacified.The Oathsworn may mouse click to fly toward target position, stopping at the first enemy champion hit and knocking all enemies in a small radius back. 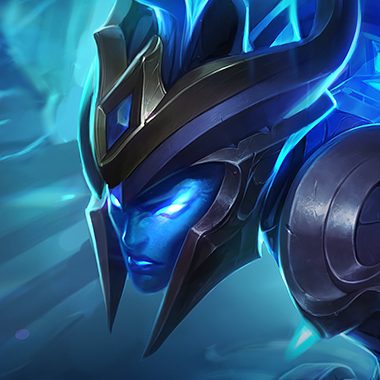 Kalista's Oathsworn must be within 1100 units for her to cast this ability. Kalista becomes locked in her auto attack animation when she chooses to do it, she cannot cancel the animation, meaning that initiating a trade while she's mid-auto on a minion can yield good results. Kalista's jump pathing is usually extremely obvious, especially early. If you have skillshots you can use this to punish her with them, but try not to use them otherwise, since dodging them is easy for her. Having reliable point and click CC is a good way to deal with Kalista, she has a hard time dealing with champions that have it, since she cannot use her passive to dodge it. This champion hurts Kalista like no other. 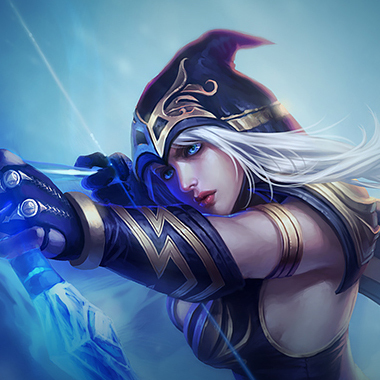 Her passive Permaslow hurts her mobility, Enchanted Crystal Arrow is hard to dodge because the hitbox is actually the size of the arrows back, and fully stacked Rangers Focus sends Ashes damage skyrocketing above Kalista's while still denying her the ability to run from the fight. This guy hurts everyone. He has a skillshot, but it's wide so it's not as easy to dodge, and he doesn't really care about landing it too often anyway. He has an AD steroid that makes his autoattacks hit like trains, and you can't dodge autoattacks. 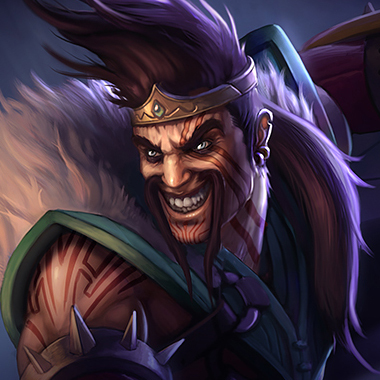 He just won't lose a trade to Kalista, and he won't lose mid-late game duels to her either. He jumps on her and kills her. The end. No real dodgeable skillshots are involved in what Talon does. He uses Rake, but it's wide, and fast, and he may not even need it to kill her anyway. He can neutralize her, and even if he doesn't make it out alive after killing her, he's not upset about it, because, theoretically, his team still has their ADC, he just did his job. 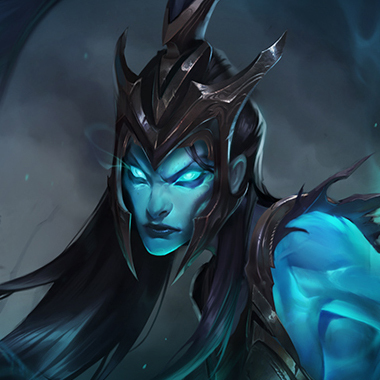 It's not the early lane that's hard for Kalista, it's everything after six. 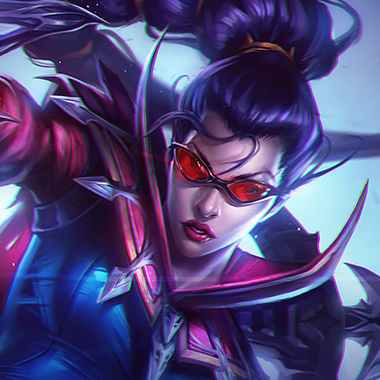 Vayne doesn't have a real skillshot she's reliant on. Maybe Condemn in a pinch, but she's just going to outdamage Kalista with straight autoattacks anyway. 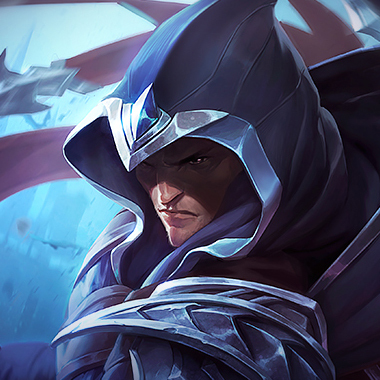 Vaynes autoattacks do true damage, so not only is Kalista stuck not being able to dodge anything that Vayne has, but she can't hope to even begin to win a duel against this champion, especially not with her utlimate active. Frozen Heart is a good item to buy against Kalista. Slowing her attack speed cripples her mobility, causing her to become that much more vulnerable. Randuins is good for the active slow of her movement speed, and if you can afford the space, a Sunfire Cape is a strong choice for when you do get on top of her, after slowing her so much. In the case of a full AD enemy team, purchasing Dead Man's Plate can also be worth the gold, thanks to it increasing your ability to keep up with her.